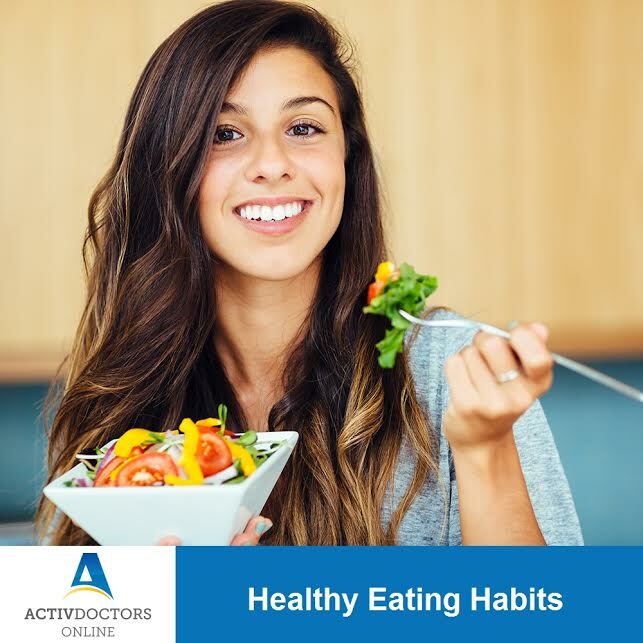 It is important to have healthy eating habits to maintain ideal body weight and enjoy optimum good health. It reduces disease burden, gives a feeling of well-being and contentment. Adopt healthy eating habits for yourself and even teach them to your children from a younger age and help optimize their growth, weight and well-being. Eating habits are those which a child picks up in childhood and follows them to adulthood. Aspects of healthy eating habits include portion control and cutting back on fats, sugars and fizzy drinks. Allow children to make healthy food choices as a learning process. Involve them in shopping and preparing meals. Eat slowly, chew food well. Eat as a family and encourage one another. Avoid eating in front of TV. Cater to snacks – Keep fruits, salad veggies, proteins nuts etc as choices.